74,79 € прибл. 5.382,78 руб. 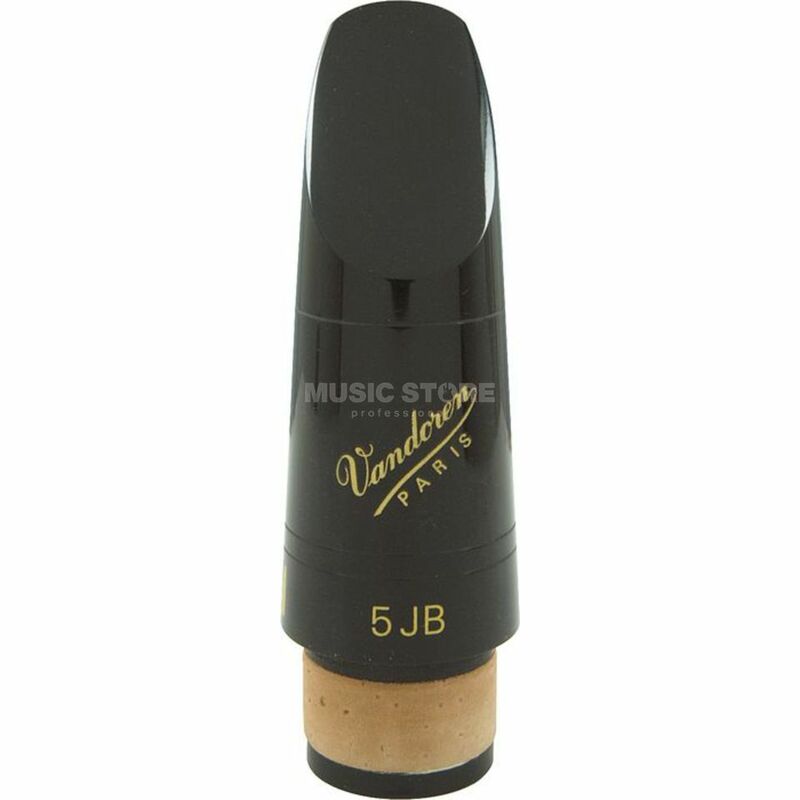 The Vandoren Bb Clarinet Mouthpiece is suited for Jazz Clarinettists and is arguably the industry standard in its product range. This Vandoren profile 88 mouthpiece has another facet and a thinner mouthpiece than those of most traditional classic mouthpieces.